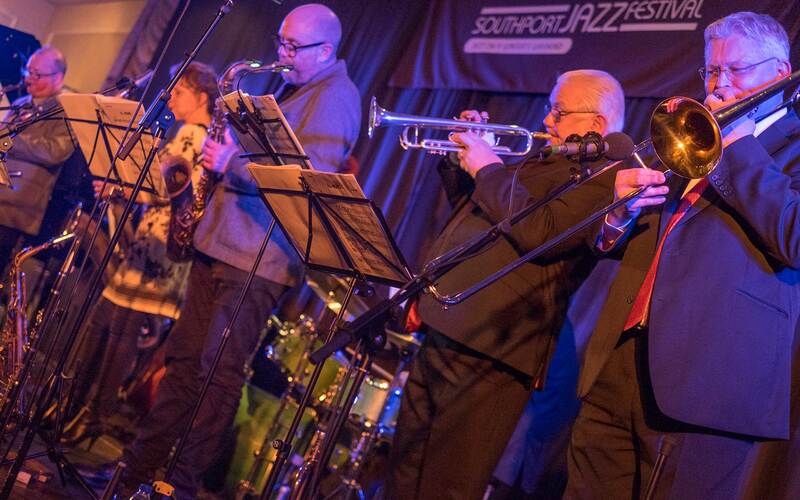 We are delighted to introduce our 16th Jazz on a Winter’s Weekend in Southport. 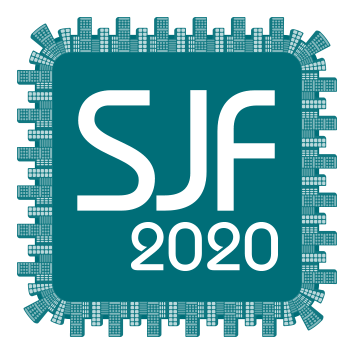 Last year saw 20% new faces so please keep spreading the word that we have a really compact, beautiful festival at the start of the year planned for you. The best in British, some of the North West’s stalwarts and an array of International visitors to play for you, all under one roof. Geoff Matthews called his festival “the best Jazz house party in the UK” and we aim to continue that tradition. The Royal Clifton Hotel & Spa is home from home, features 2 great rooms for live music, has a great bar, real ale, menus and service to match. 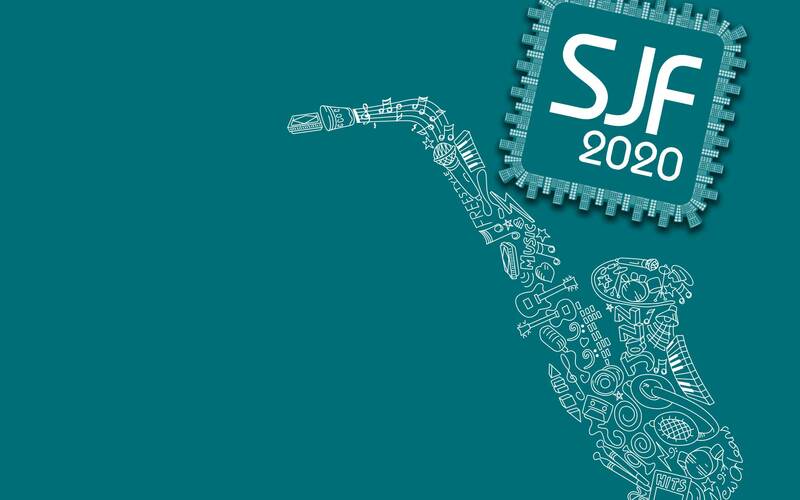 We look forward to seeing you all for the Southport Jazz Festival 2020, We would love to see you over all the 4 days of great entertainment. But don’t worry if you can’t join us for the whole weekend, choose your favorite day or individual performances from the sections below.